Minmei the cutest anime girl ever sings her forgoten song. Very nice. One of the best wallpaper I've seen in a while. I especially like the blending. BUENISIMA LA FOTO, AGUANTE LAS VALKIRIAS SON LOS MAS! 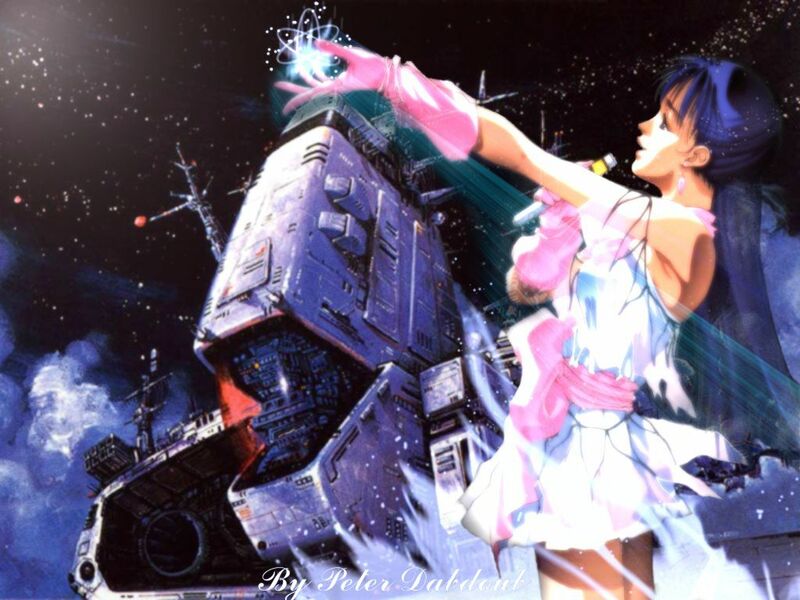 minmay could stop the war only with a song!